Accountability is when you inspect what you expect in business. 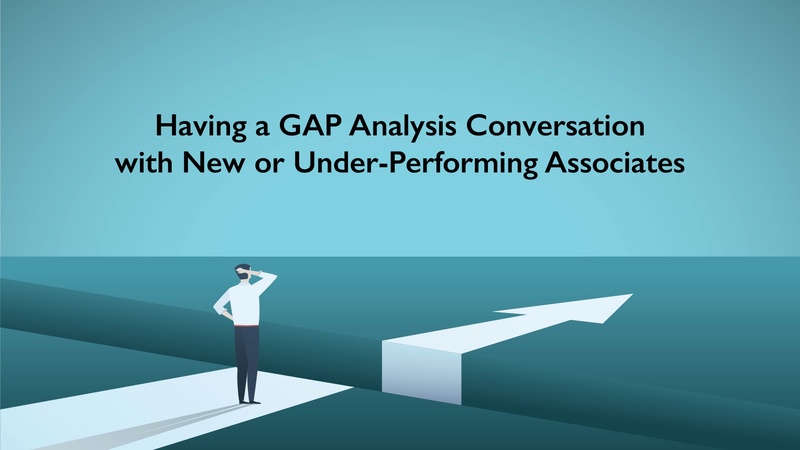 In this element, we’ll look at how you conduct meetings with associates, both housed and detached, as well as staff, specialists and other managers, or field leaders, to ensure that they are doing the activities necessary to achieve their objective and to exceed their goals. Too often, these meetings become either a ‘let’s not hurt any feelings’ event or a ‘get in your face’ meeting. 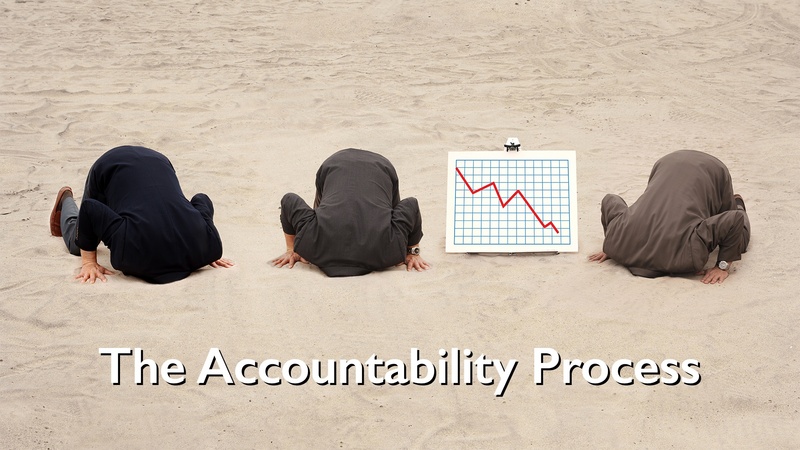 In reality, most of the accountability meetings do not actually happen at all, which is the worst solution. 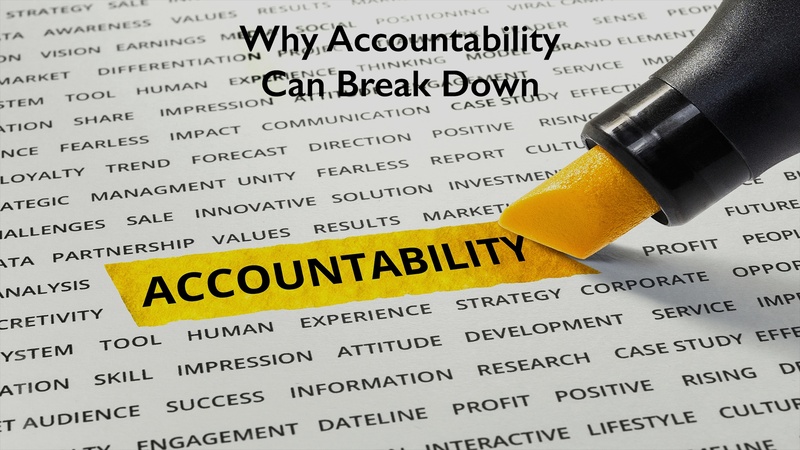 All levels of associates not only need but want these accountability sessions. 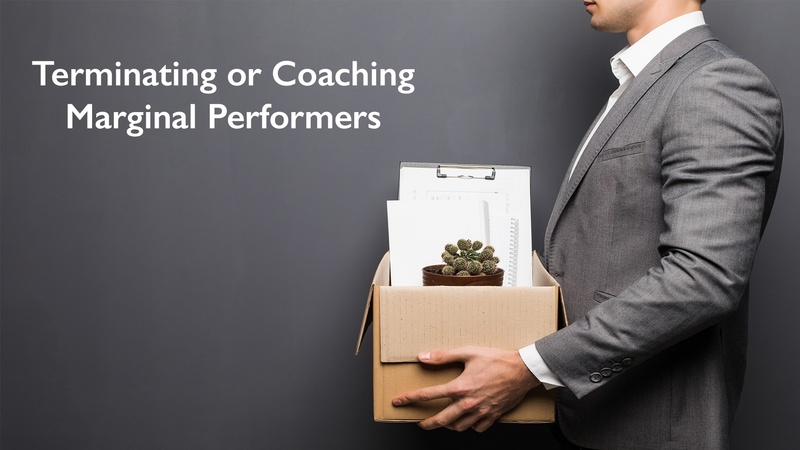 Many firms are not having the necessary one-on-one consultations, or team meetings, that allow their leader to see their progress and assure the associates that they really care about them.